Looking to buy a home or piece of property? Stop in to Farmers State Bank Real Estate Monday thru Friday 8:30 AM - 5 PM or give us a call at 712-376-4318. Let Farmers State Bank Real Estate be your Real Estate choice. Contact Laura or Christina today to find out more about a real estate listing you have in mind. 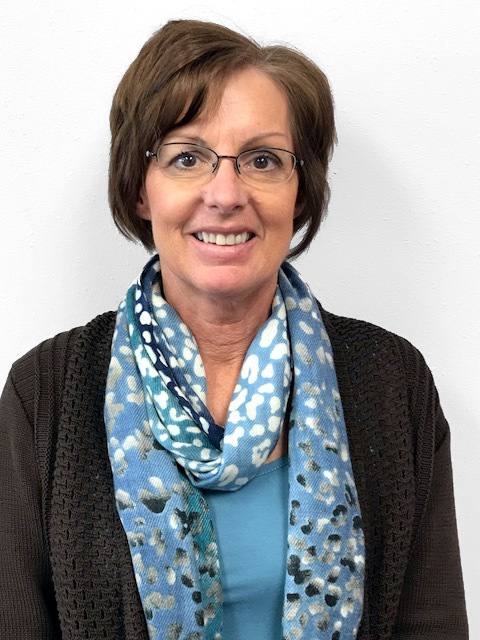 Laura Letsche joined Farmers State Agency in 1992. In 2007 Laura became a Real Estate Agent for Farmers State Bank Real Estate. She is married to Kenny whom is employed with Agri Vision in Paullina as a tractor mechanic. They have 3 adult sons with two of them being part of the United States Air Guard. When not working Laura enjoys spending time with her grandchildren, family and friends. Riding bike, golfing and boating are her favorite hobbies. Christina joined the Farmers State Bank Real Estate team in 2018 after becoming a licensed Real Estate Agent. 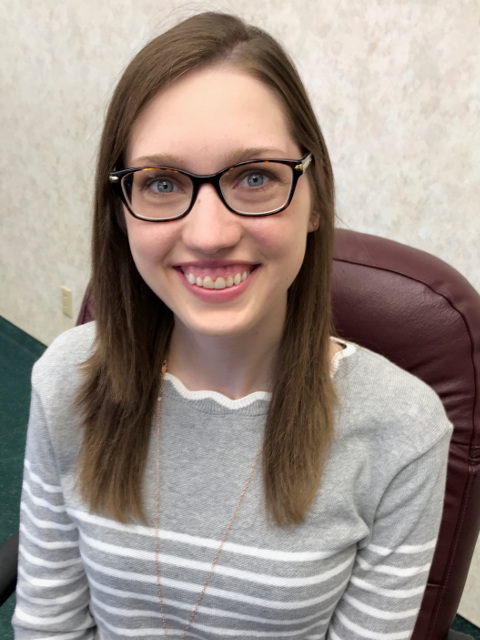 Christina has been a familiar face working at Farmers State Bank full-time since 2016 in operations. Christina grew up in Marcus and upon graduation from Northwestern College in Orange City, Iowa she set roots in Marcus. She is active in the community as a member of the Marcus Volunteer Fire Department & Ambulance. She is excited to be able to serve her hometown community while working with real estate transactions. Our employees are involved in our local community in many volunteer organizations. We strive to meet all of your financial needs, while maintaining our home town hospitality. We know community banking and look forward to helping you. Farmers State Agency is Not FDIC Insured. Not Insured by any Federal Government Agency. Not a Deposit. Not Guaranteed by Farmers State Bank.